But how do you choose a good chiropractor? Look for a chiropractor in Columbia who volunteers information. Look for a chiropractor that is conveniently located. And look for a chiropractor willing to field phone calls and answer questions. He was raised in Brooklyn and Long Island New York and now resides in Columbia Maryland with his wife and kids. 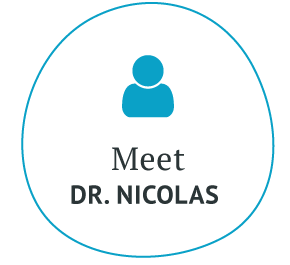 Dr. Nicolas enjoys all sports and strongly believes in lifetime fitness and nutrition. He stays physically fit by lifting weights and regular exercise. The Doctor and Staff at Town Center Chiropractic are very caring, friendly, and professional. There was a time that I had severe lower back pain, but because of the care given at Town Center Chiropractic, my pain is minimal. I recommend Town Center to everyone that needs that kind of care. Thank you Town Center Chiropractic! Dr. Phil has excellent technique, and bedside manner. I highly recommend town center to family and friends. 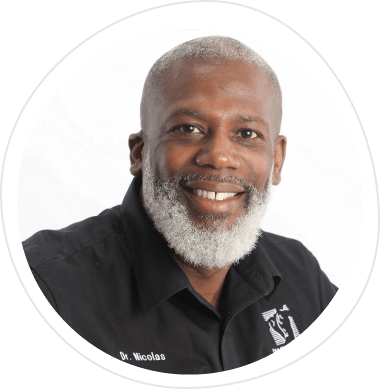 Dr. Nicholas is an outstanding chiropractor as well as a awesome person. He listens to what your problems are and he solves them and all while being very personable. I wouldn’t think twice about referring my family, friends, or co-workers to him for their chiropractic needs. Awesome job! Dr. Nicolas does a great job and I enjoy going to see him for my adjustments. Entering your office you are greeted with a smile and fresh fruit! I checked back a few months ago just to say hi because you are like family to me. Your treatments cured me of my vertigo. I feel great. I would recommend you to anyone. Be blessed. Dr. Phillip Nicholas is awesome and the staff Melissa is very friendly! Professional and personable! Rare combination in people. I highly recommend Dr. Phil! 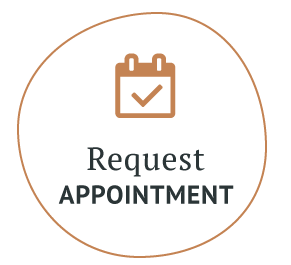 Dr. Phil and his staff are always accomodating and helpful and they listen to concerns I have, especially when it comes to changes in the way I’m feeling. I never feel like a number there. The staff knows all of the patients by name and I always feel like they are glad to see me. Highly recommended this office. 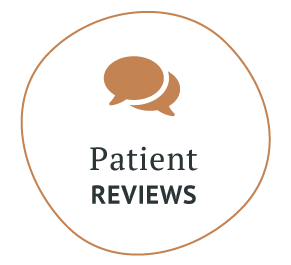 Very professional staff, friendly, with great patient care. Dr. Nicolas sits down with you and really explains your situation and why chiropractic may or may not help. To be truthful I was skeptical with the number of required visits over the first 4 weeks, but I did it and believe me it was the right thing to do and it was very helpful. This is a well run business and I highly recommend it. Dr. Nicolas just might be one of the best chiropractors in the industry. 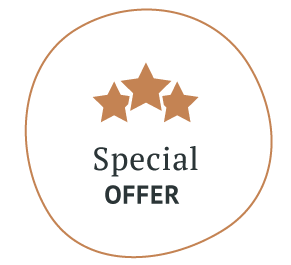 There are choices as to how you warm up for treatments, with regular treatment assessments to ensure that your treatment plan is focused.You will be listened to and cared for with kindness and respect. I absolutely recommend Town Center Chiropractic. My neck problems and migraines have been helped greatly by coming to this practice. Wonderful experience. Dr. Phil is great and helped me to get back on the path to better spinal health and overall feel better. Thank you.